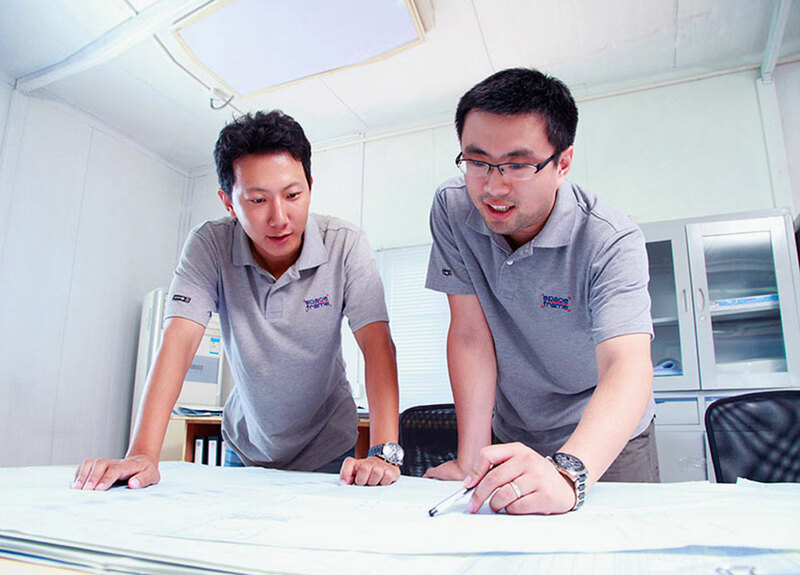 With a focus on learning towards our Chinese employees, our experienced senior managers work with and develop our new employees through day to day on-job training, while external training and certification is fully encouraged. This focus on our people ensures the level of understanding and commitment is consistent throughout the business. New graduates and scholarship programs form an integral part of our strategy to promote and support learning in the workplace. We believe this goes a long way to supporting our staff retention record.